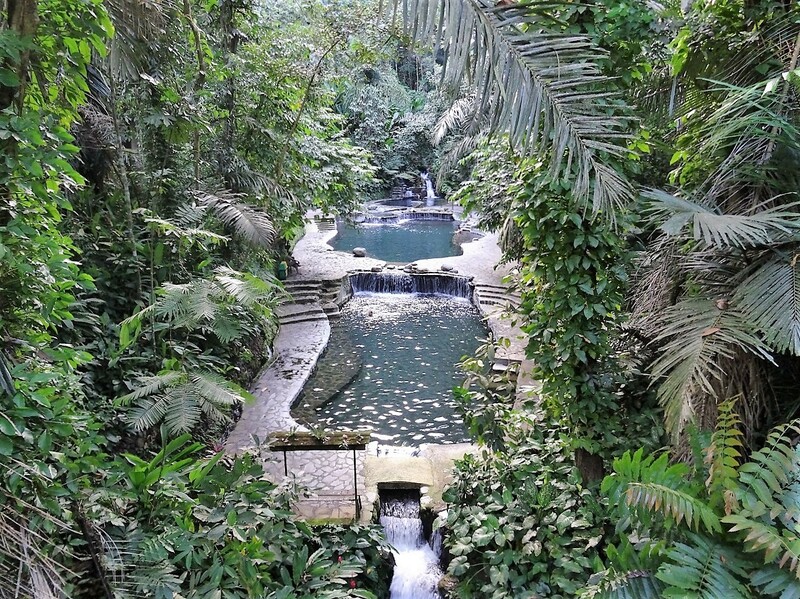 Hidden Valley, a 110 hectare private resort, offers you three natural springs and a hidden waterfall in a virgin forest 300 feet deep, believed to have been formed by violent volcanic upheavals thousands of years ago. 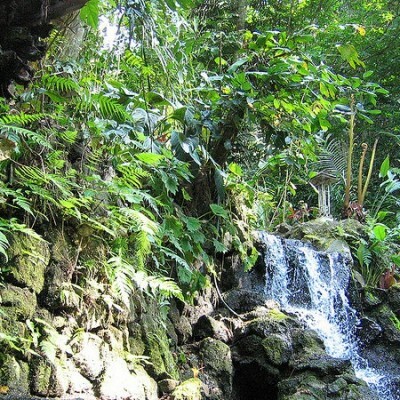 The “Warm Pool” spring flows directly from Mt. Makiling. 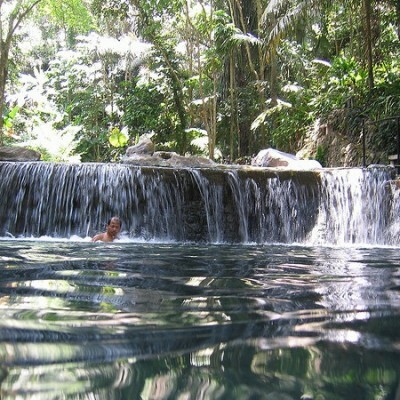 Idle a day away in this tranquil place with natural springs and appreciate the beauty of nature. 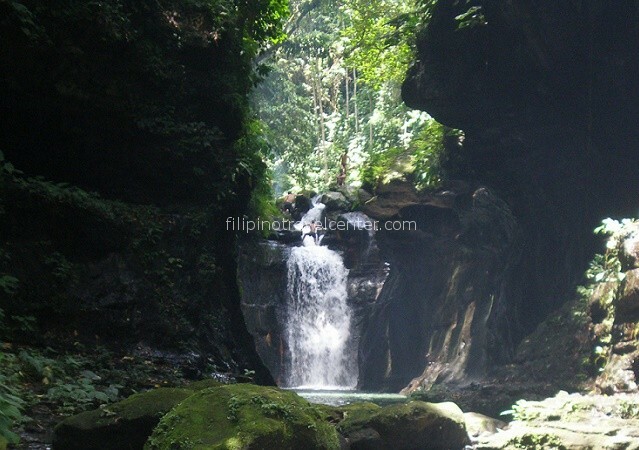 Overnight stay with breakfast in Hidden Valley Springs can also be arranged by us, please check our Overnight Luzon Packages. Between 8:00 – 09:30 am, depending on your choice of departure time upon booking, our private chauffeur driven car will conveniently pick you up from your house/hotel in Makati, Taguig, Ermita, Malate and Pasay for the 2.5 hours drive South of Manila towards Laguna Province. Upon arrival at this private resort you will be greeted by their friendly staff with a refreshing welcome drink & local snack. 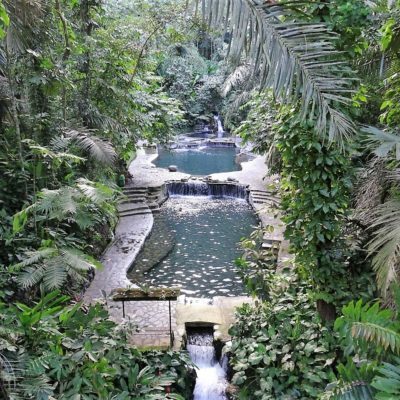 Enjoy Hidden valley’s three natural springs with flourishing vegetation, as well as their virgin forest, wild orchids and hidden waterfall. 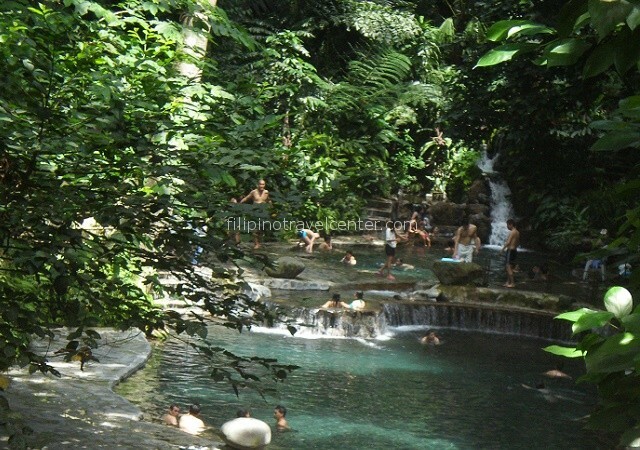 The ”Warm Pool” spring flows directly from Mt Makiling and the water in all springs is non-chlorinated and lukewarm. 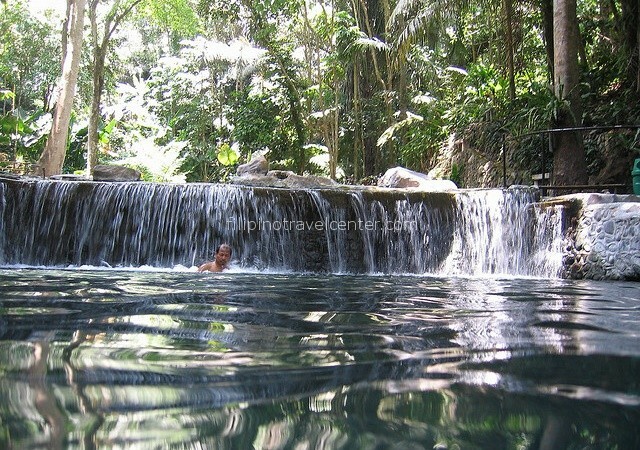 Bring your swimsuit and enjoy the fresh water! 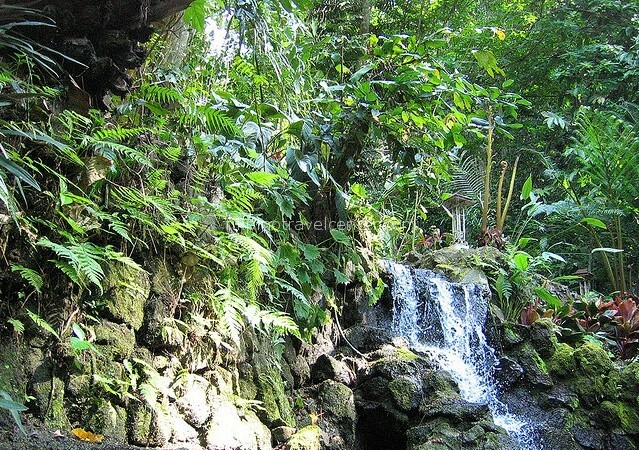 An early native lunch will be ready amidst exotic palm trees. After lunch, around 1:30 – 3:00 pm latest, our driver will await you for your journey back to Manila, where you will be dropped off at your home or hotel. 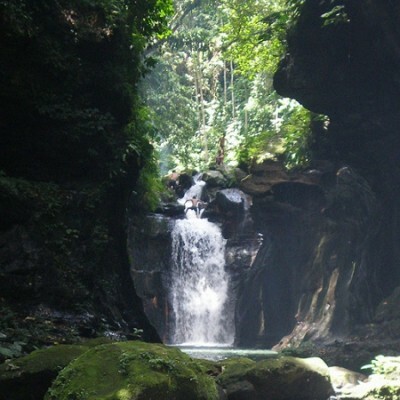 Pick up time 08:00 - 09:30 am, depending on your choice of departure time upon booking. 15:00 - 16:30 pm, depending on your pick-up time, weather and traffic conditions. -FREE pick-up from your house / hotel in Makati, Taguig, Ermita, Malate and Pasay.